As most of my readers know my fetish colour is pink... it is also pretty obvious looking at my blog. 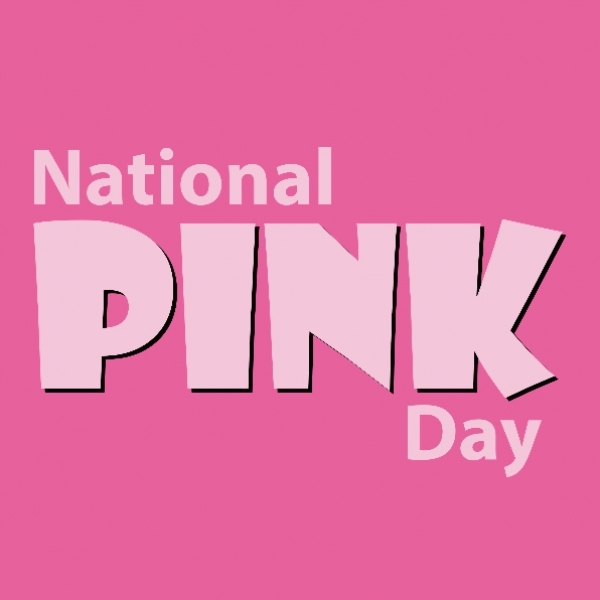 National Pink Day is observed annually on June 23rd in the United States. 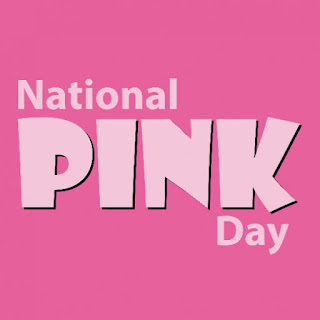 This day is set aside for the color pink and all it represents. First used as a color name in the late 17th century, pink is a pale red color which got its name from a flower of same name. The Rococo Period (1720-1777) was the golden age for the color pink. Pastel colors became very fashionable in all the courts of Europe during this time. Madame de Pompadour (1721-1764), the mistress of King Louis XV of France, was known for wearing the color pink, often combined with light blue. At one point in time, Ms. Pompadour had a particular tint of pink made specifically for her.